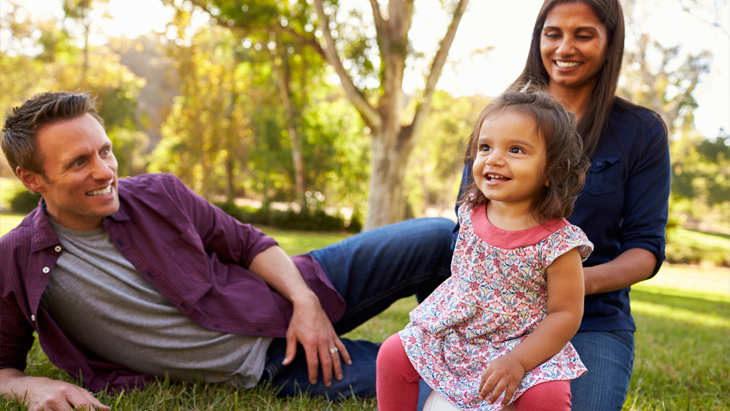 Everything you need to know to make the best life insurance decision for your family. 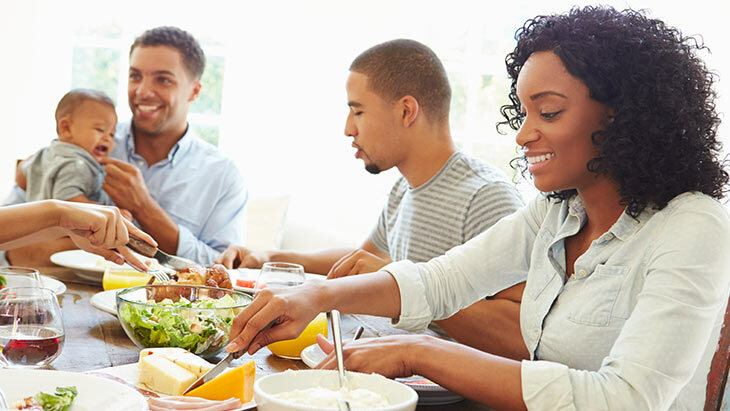 There’s a lot to think about when budgeting for a family. 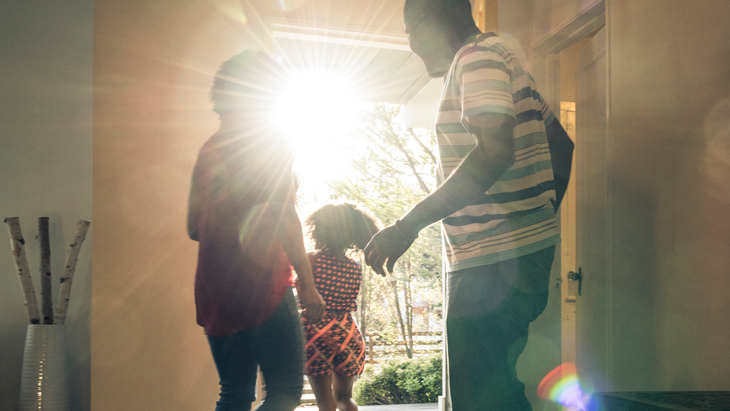 Find out how you can make room for life insurance in a tight budget. So How Long Do I Need Insurance For? With term life insurance, you have the flexibility of choosing how long your coverage will last. 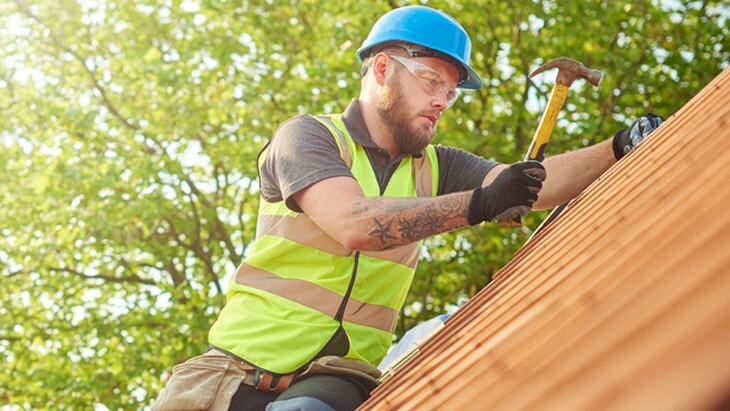 Here we outlined the top 10 most dangerous jobs in America. 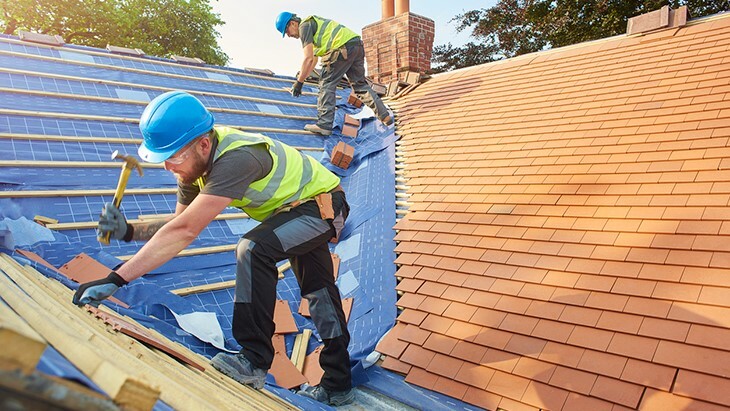 If you work in one of these industries, apply for Accident Protection Insurance today and breathe easy tomorrow knowing your family is protected. We deliver resources, exclusive offers and more, right to your inbox. How Does Life Insurance Affect Taxes? 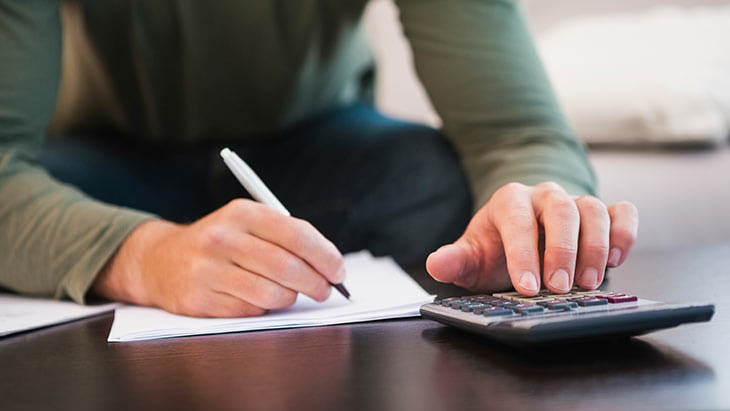 Understanding life insurance and taxes doesn’t have to be a headache. Get what need to know! A lot of parenthood is figuring it out as you go. But, there’s one thing that shouldn’t involve guesswork: your family’s financial security. 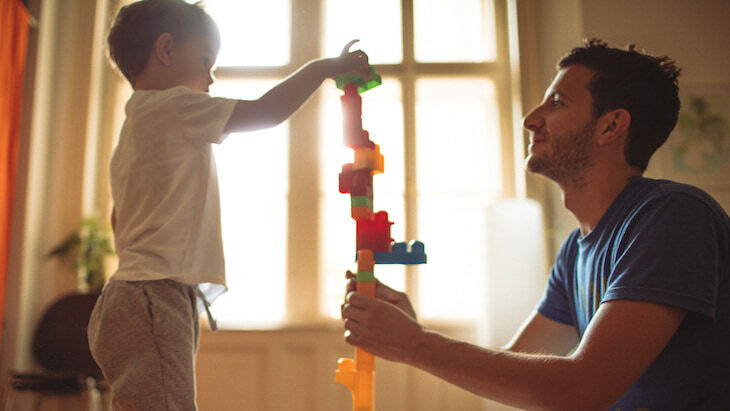 If you don’t have children, you may wonder if you still need life insurance. To determine the answer, ask yourself these questions. 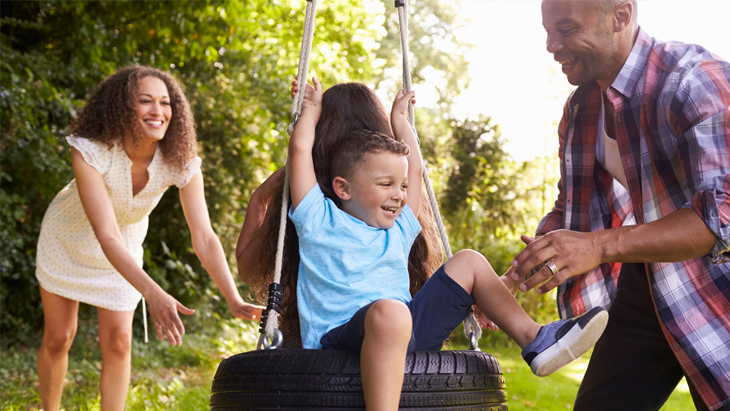 Life insurance doesn’t have to be complicated. 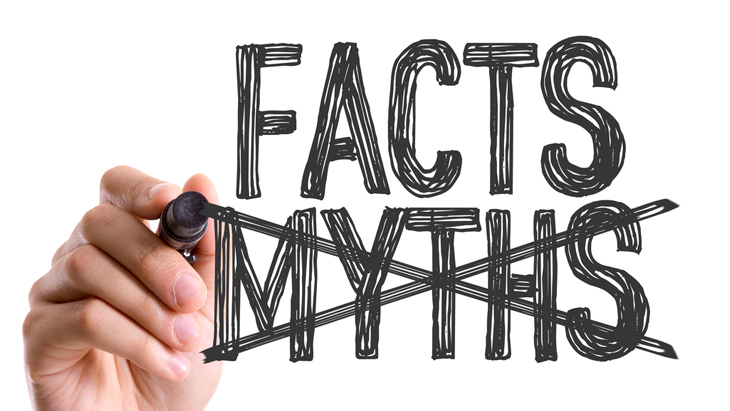 Gerber Life sets the record straight about five common myths about life insurance. Considering life insurance? 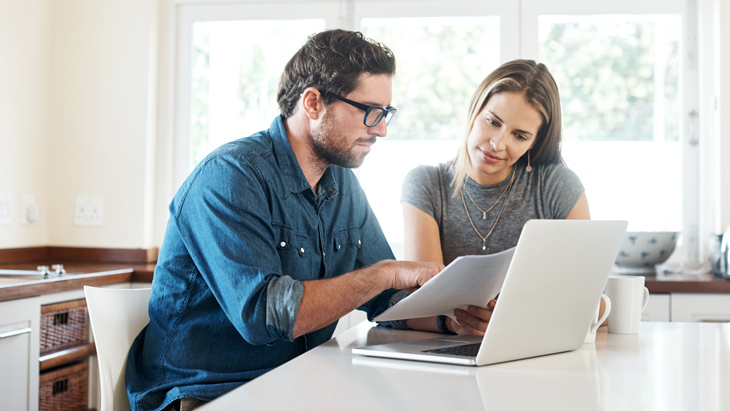 Make sure to get answers to these important questions before you buy a policy. 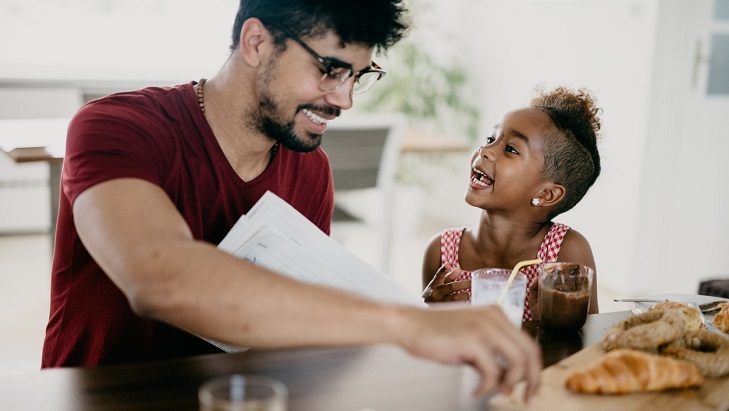 You’re never “too young” or “too healthy” to think about how life insurance should fit into our financial planning. 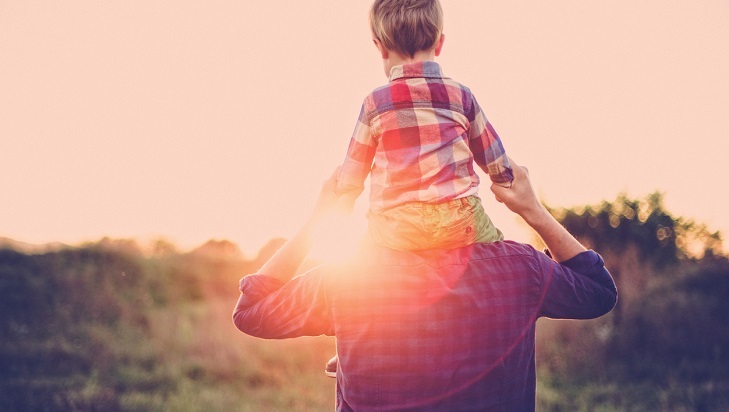 What is a life insurance Beneficiary and how do you designate one? Read on to learn more about this crucial step in buying a policy. There are many decisions to make when thinking of buying life insurance. Follow this step-by-step how-to guide. Do you need life insurance? 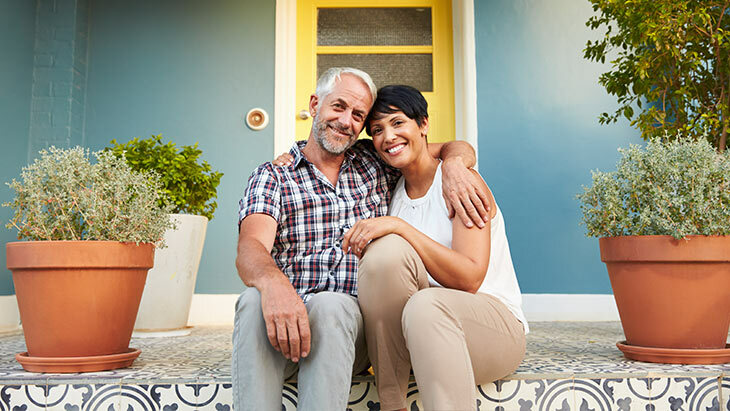 These life stages indicate when it can be the right time to buy. 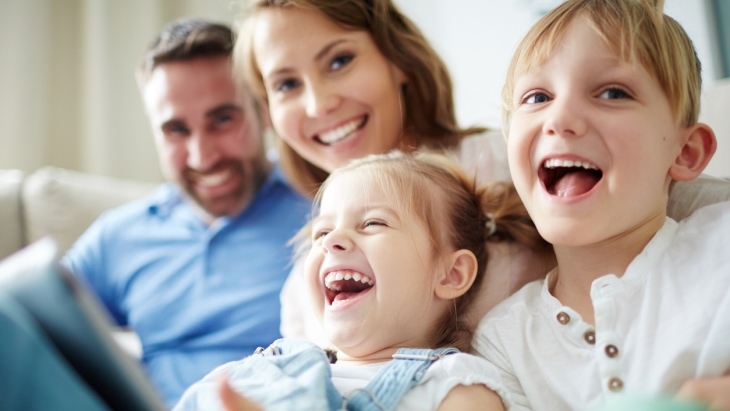 There are many reasons why having some kind of family life insurance coverage is a good idea. We provide the details so that you can make the decision. 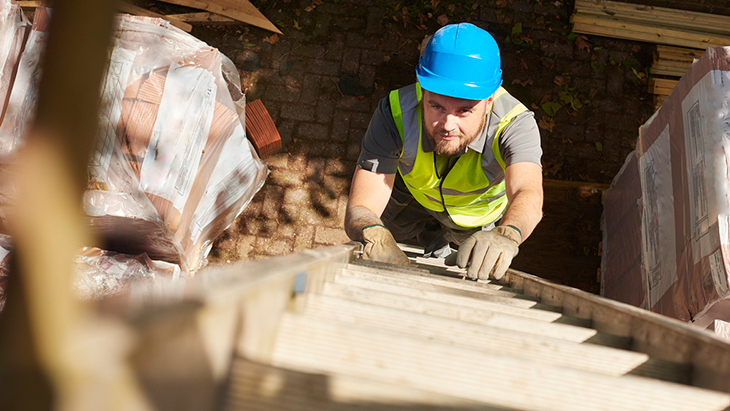 If you have Life Insurance, then Accident Protection can fill a gap by covering a disabling injury. Find out how! When you’re considering life insurance, you don’t want any confusion. If you’re wondering, “What is a premium in insurance?” we’ve outlined what the term means here. 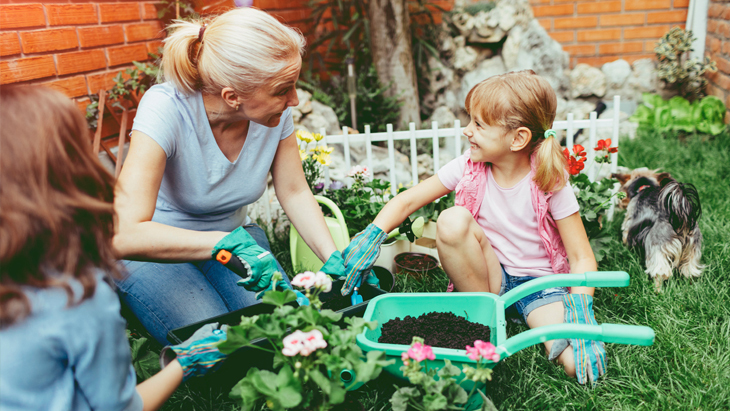 Whole life insurance policies offer an added cash value component you can borrow against for unexpected expenses. 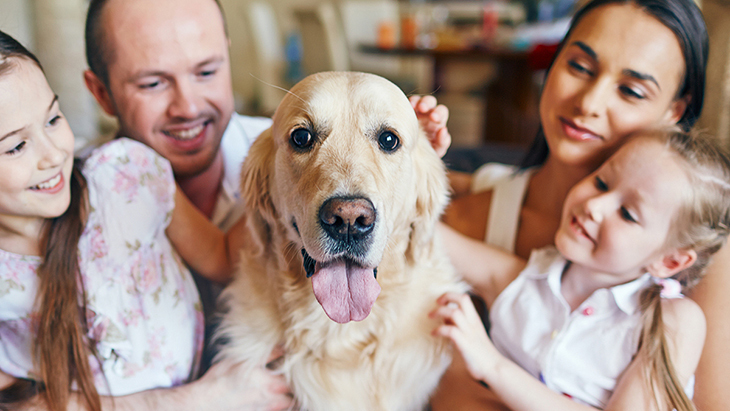 What’s the Best Way to Insure My Family? Life is unpredictable, and sometimes things don’t go as planned. That’s where family life insurance comes in. Unmarried? You might still need life insurance. Here are some of the reasons why. Do I Need a Medical Exam? 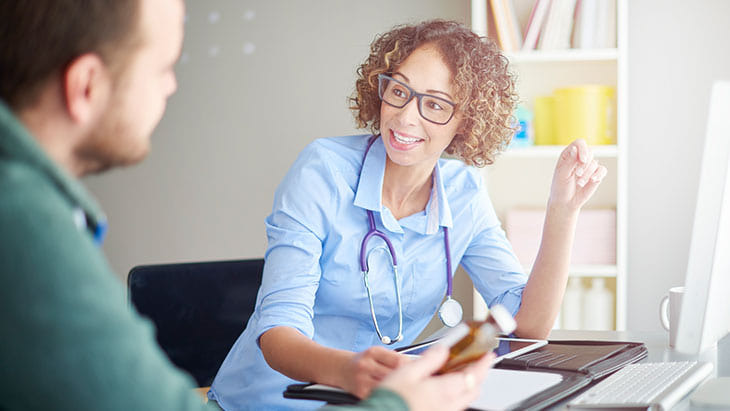 Learn why some life insurance policies require a medical exam for approval and others don’t. 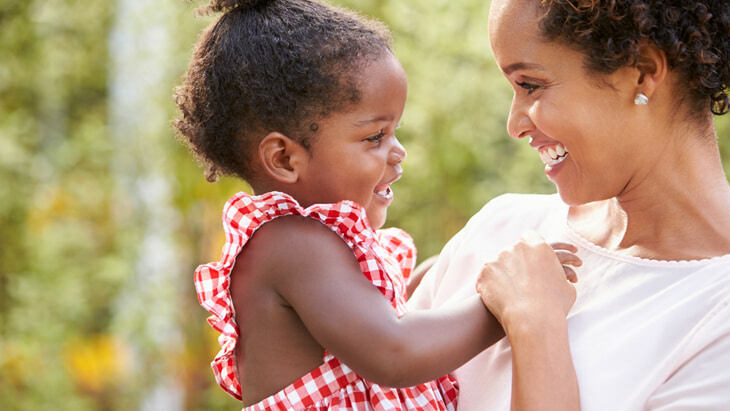 Save today and provide for your child’s tomorrow with children’s life insurance. What’s Up with Child Life Insurance? 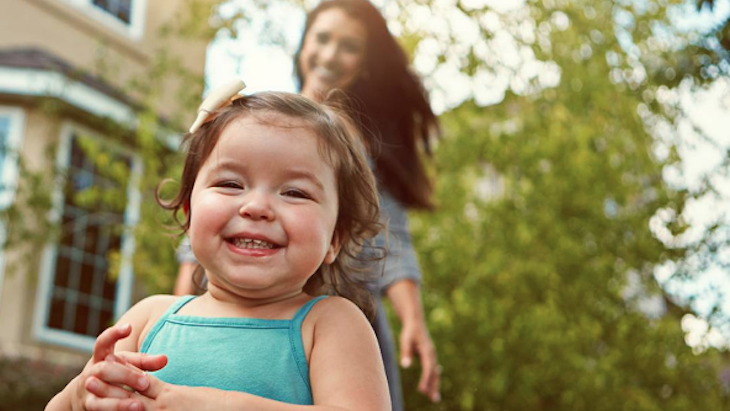 Kids need life insurance, too, even though they’re not bringing home paychecks. Find out why! 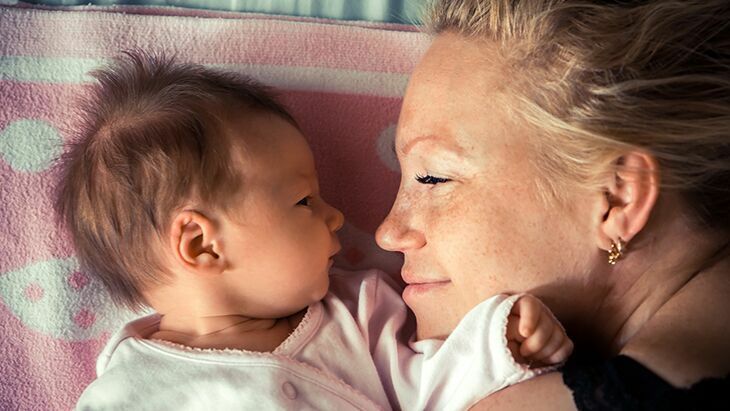 The Gerber Life Grow-Up® Plan is an ideal way to plan for your child’s future. 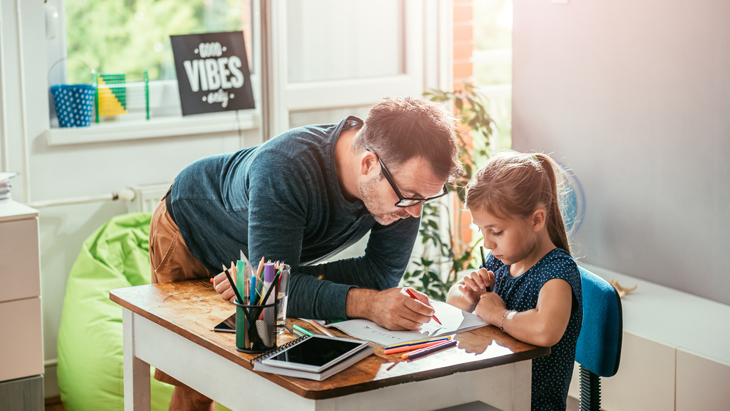 Why Do Kids Need Life Insurance? Parents have enough to worry about. 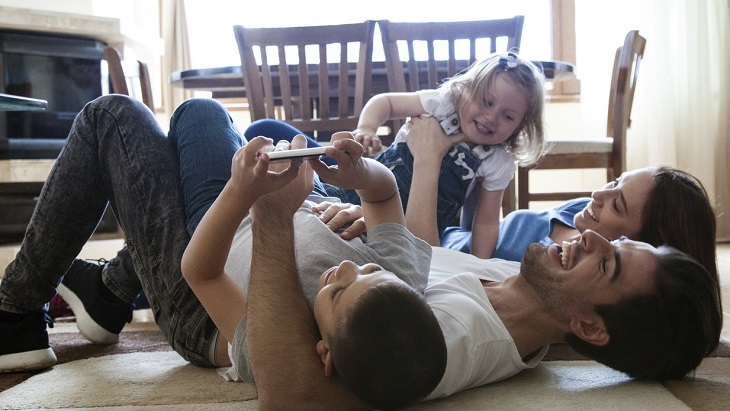 See how a children’s whole life insurance policy can bring more peace of mind. 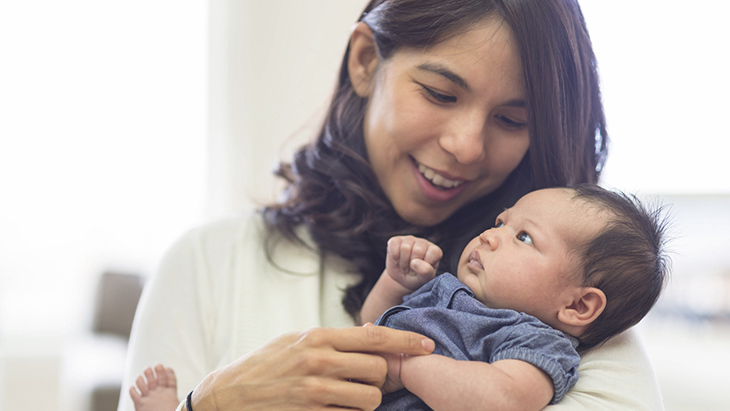 How Does the Grow-Up® Plan from Gerber Life Insurance Work? 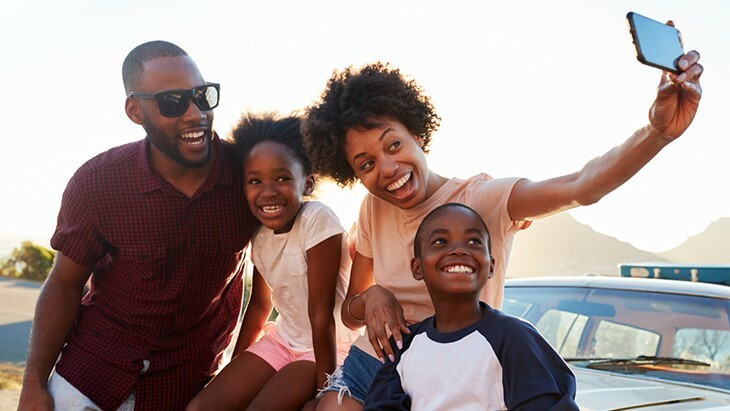 Gerber Life Insurance offers many types of financial protection, for people in all stages of life. The Grow Up® Plan starts protecting your child early on and continues into adulthood, for financial protection that can last a lifetime. How Much Life Insurance Does My Child Need? 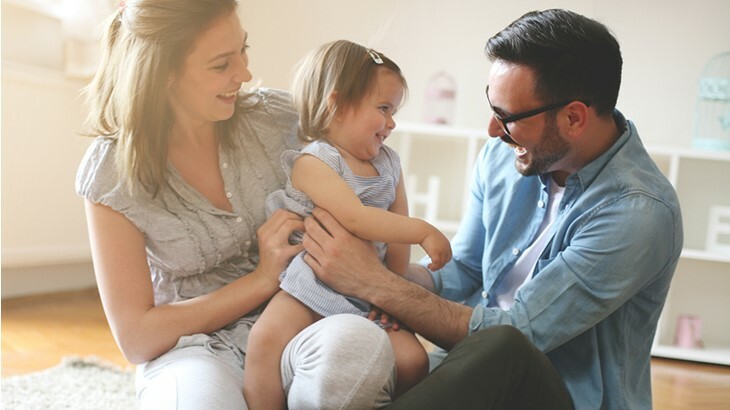 Check out our three reasons why child life insurance may benefit your family. 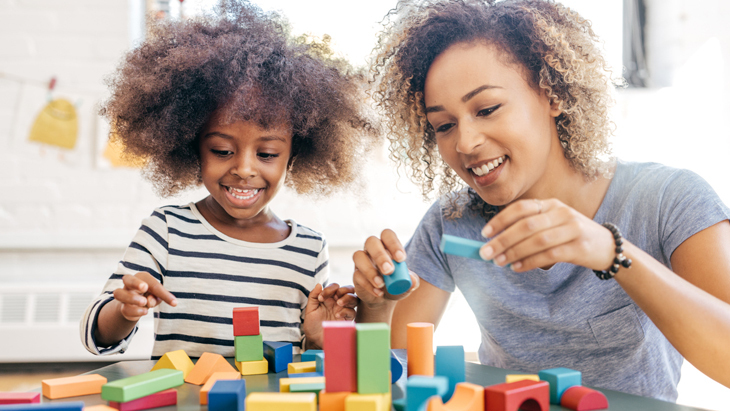 The Grow-Up® Plan is a smart way to ensure financial protection if the unexpected should happen to your child. 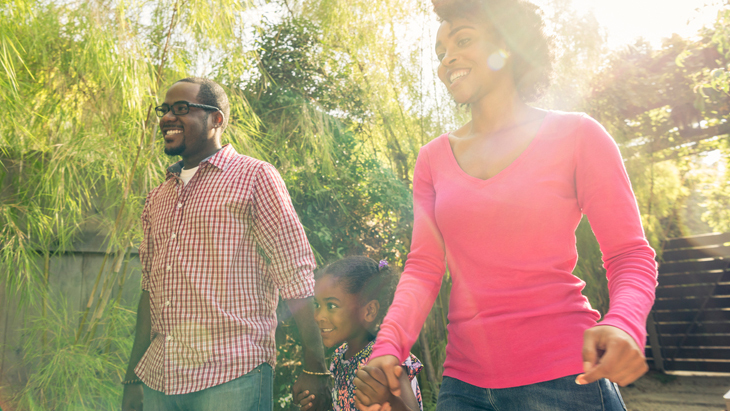 Learn how adult life insurance policies can help protect your family’s financial future. How Does Guaranteed Life Compare? Over 50? 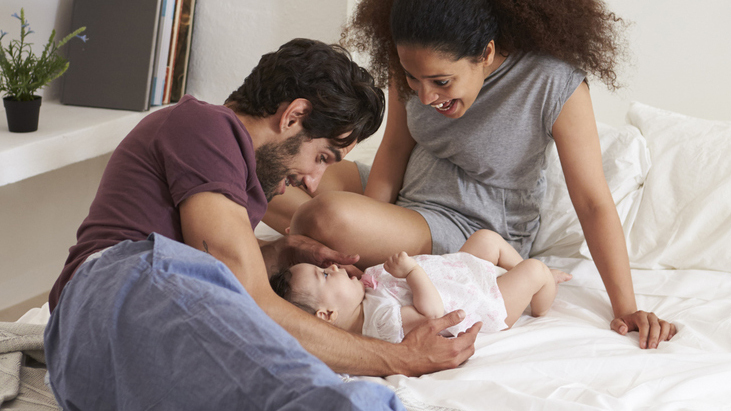 See how Guaranteed Life insurance stacks up against other types of insurance. 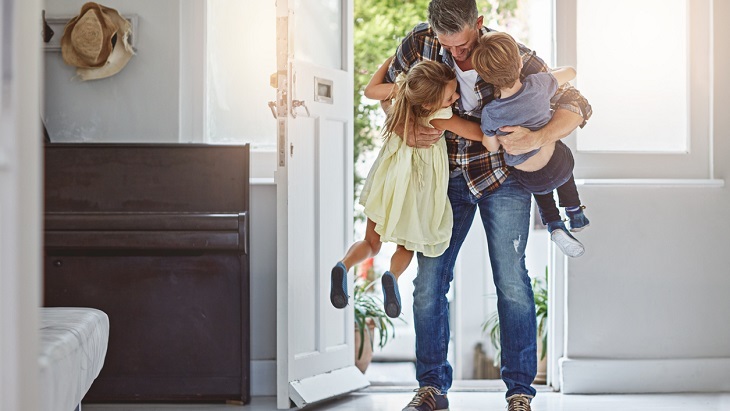 Learn how Accident Protection can add an extra level of protection to your existing life insurance policy. 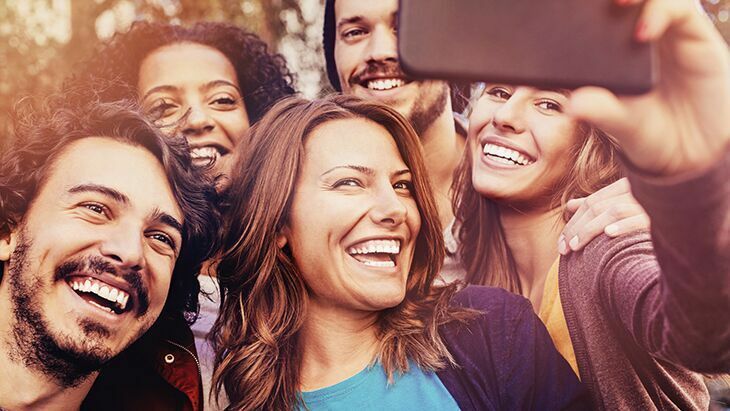 See why young people have an edge when it comes to getting the most out of whole life insurance. 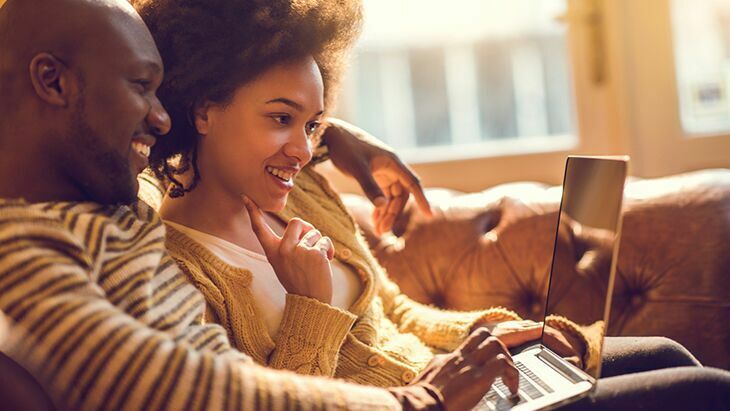 If you’ve been researching financial protection for your family, you’re probably wondering what term life insurance is all about. We’ve got the answers here! 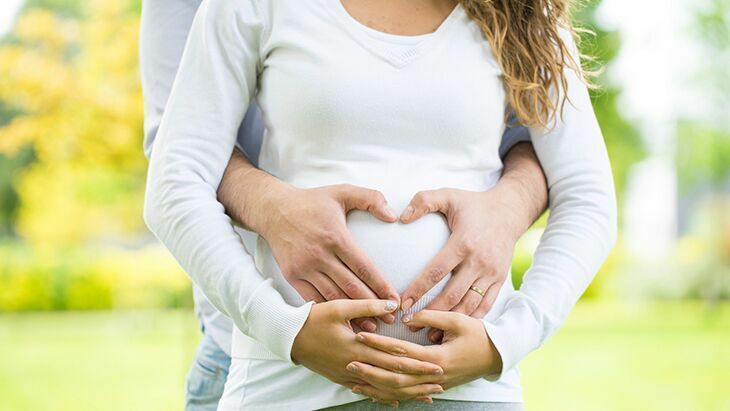 Life insurance can help to financially protect a future baby. 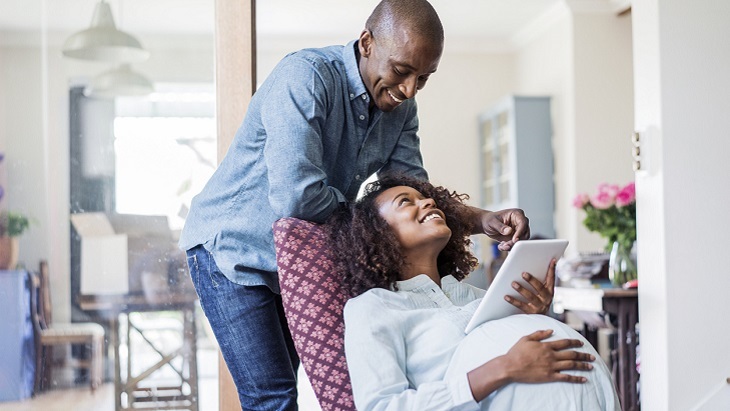 Find answers to common questions about life insurance while pregnant. AD&D insurance, short for Accidental Death and Dismemberment, is also known as accident insurance. Read on to see if it’s a good supplement to your life insurance policy. 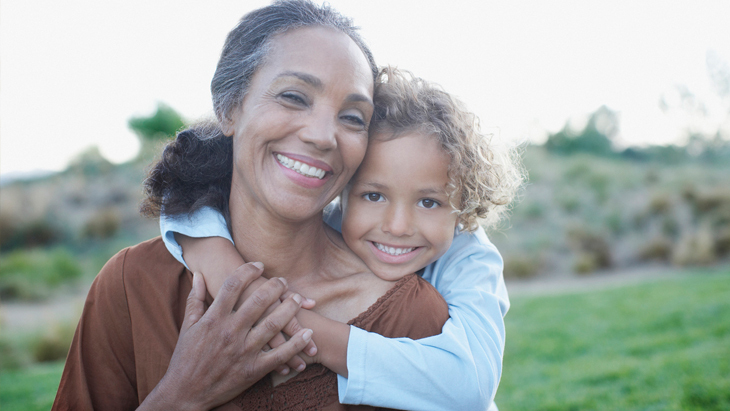 Think You're Too Old for Life Insurance? Guaranteed acceptance and no medical exam. See how you can provide for your family today! Which Type of Life Insurance is Right for You? When it comes to your family's future, here are three reasons why Whole Life is the smart choice. 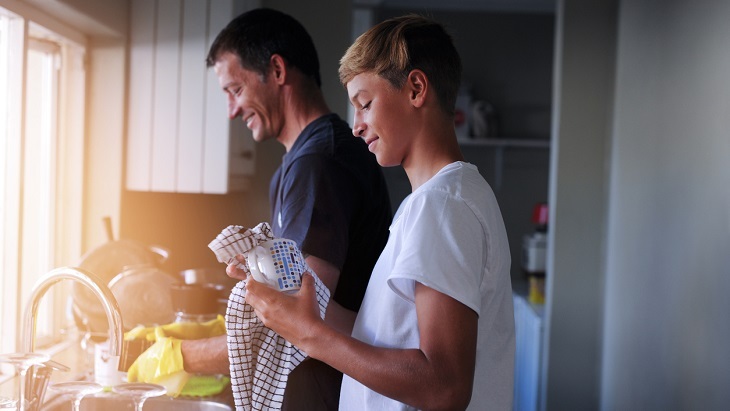 The responsibilities in running a household shouldn’t be discounted when determining life insurance for stay-at-home parents. 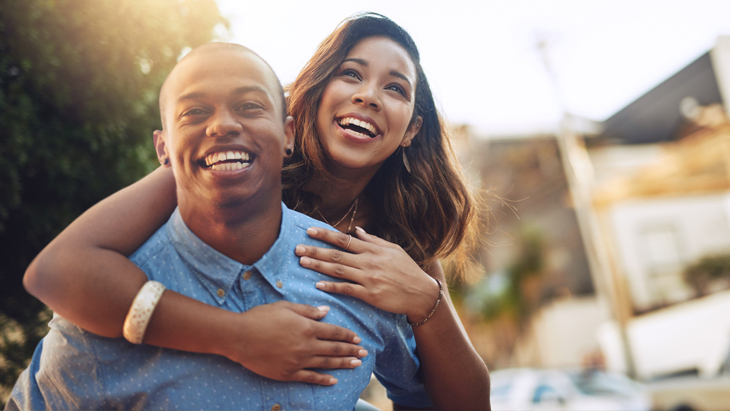 If you’re young and unmarried, Accident Protection insurance is an affordable way to financially safeguard the people you care about. Terrible accidents can happen, which is why it’s important to protect your family against the unthinkable. 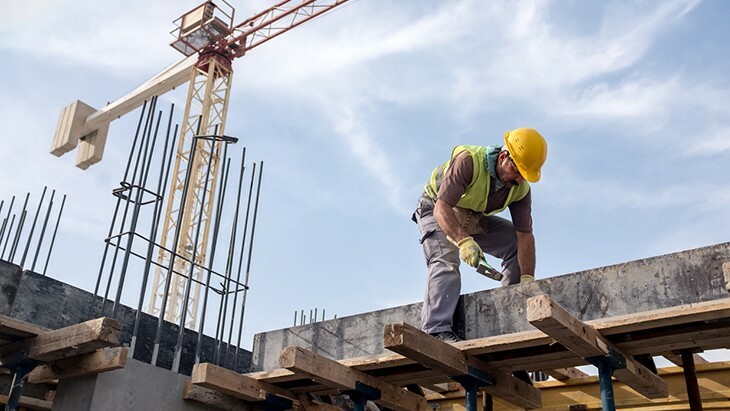 Accident Protection Insurance, also known as Accidental Death and Dismemberment, can help cover your medical bills, funeral expenses and more. 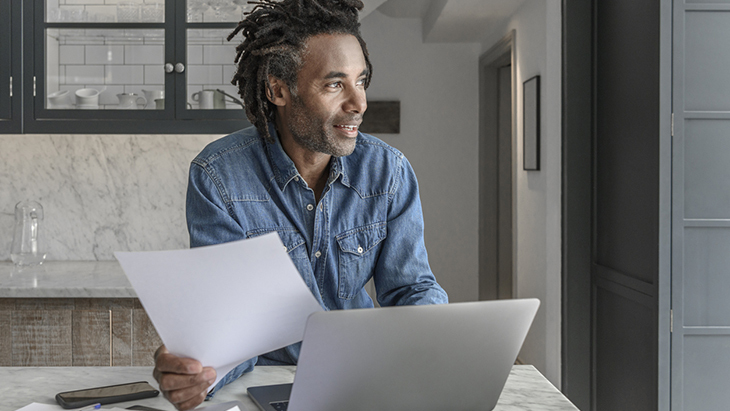 Employer life insurance, also known as group life insurance or supplemental life insurance, may be part of your benefits package but it offers only a fraction of what you actually might need. 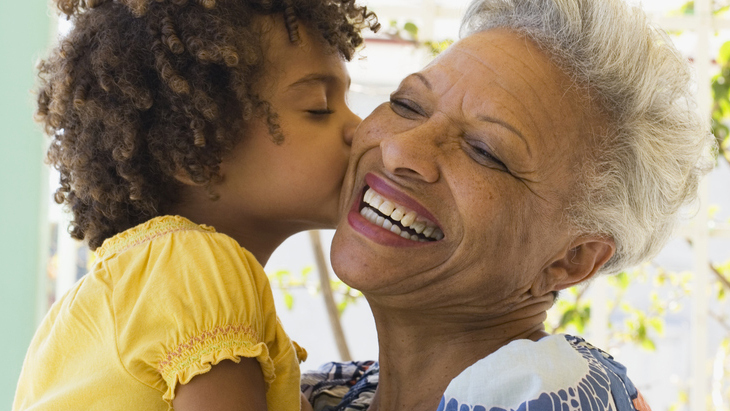 Here are just a few reasons why Guaranteed Life Insurance is perfect for grandparents. 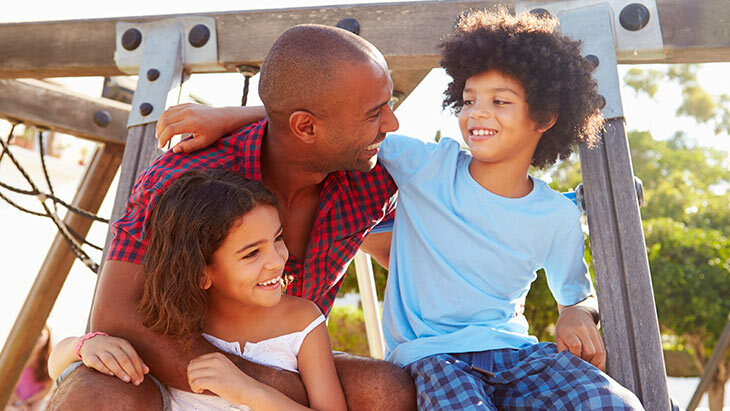 Did you know that whole life insurance policies include features that can protect your financial life in other ways? Wondering how to “adult” in the real world and have a financial plan for the future? 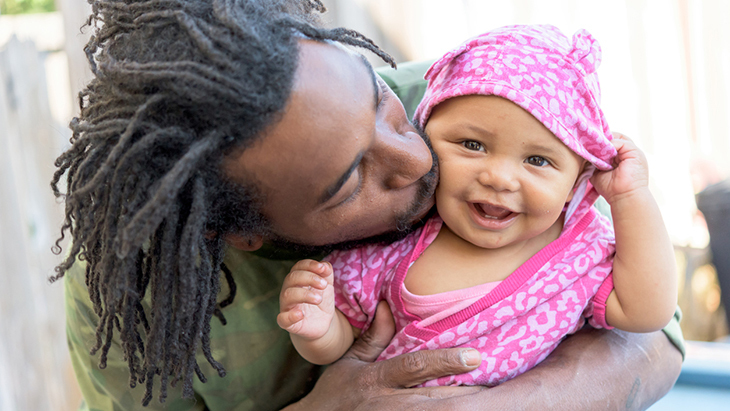 Learn why Gerber Life Term Life Insurance should be a part of your overall financial plan. Did you know Accident Protection can also act like a life insurance policy? Get the details to make the best decision for you and yours. What is “Cash Value” and How Does It Work? 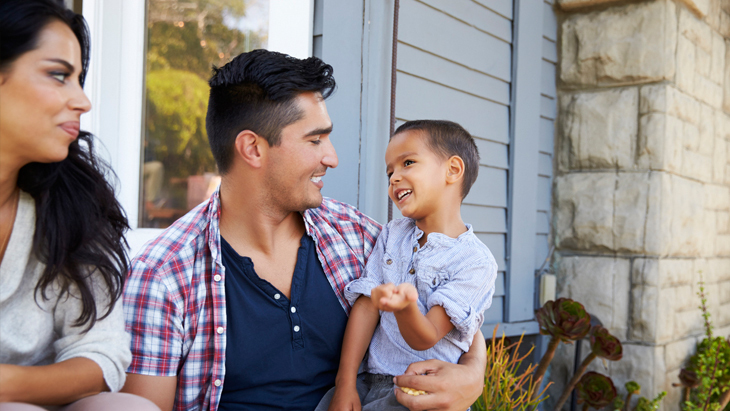 If you have questions about cash value and whole life insurance, we have the answers here. Protecting your family shouldn’t be complicated. 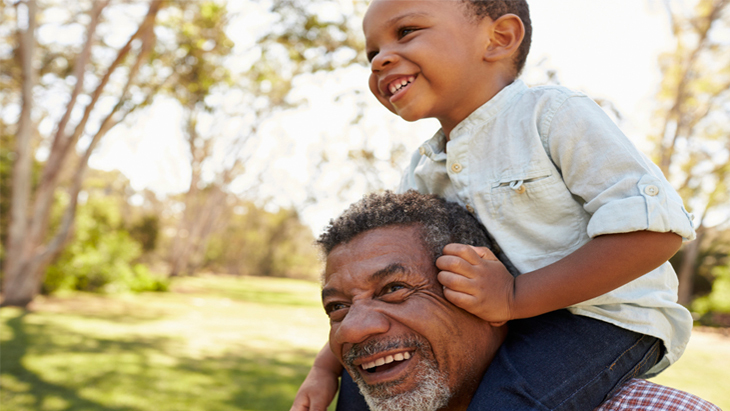 Let’s break down the benefits of a Permanent Life insurance plan. Most Millennials recommend life insurance, according to studies. Read on to find out why they care — and why you should, too. 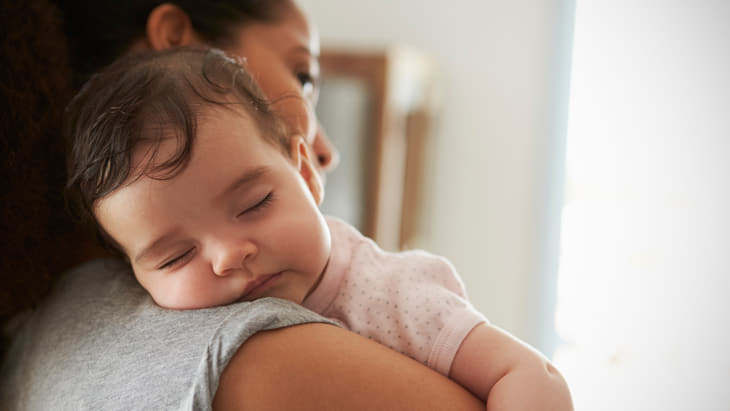 Life insurance with Gerber can do more than just cover your final expenses. Here are three ways you can use your life insurance policy that you probably never thought of. Whole life insurance comes with a dandy feature: cash value. Learn how it can grow over time and how you could benefit. One of the easiest ways to expand your coverage as you get older is to convert your term life policy to whole life. Check out these three reasons you should make the switch. 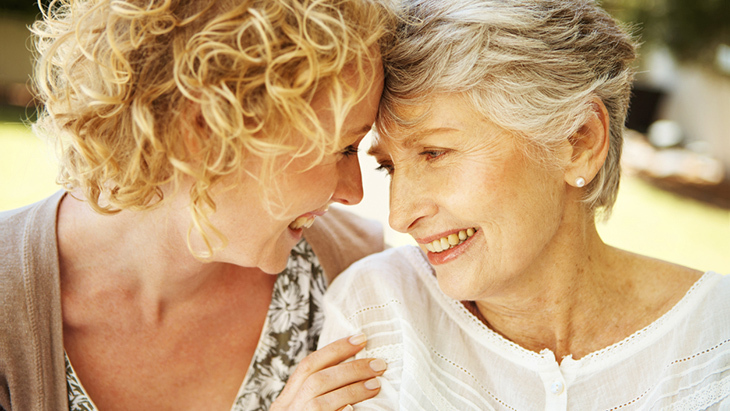 Why Do Seniors Need Life Insurance? 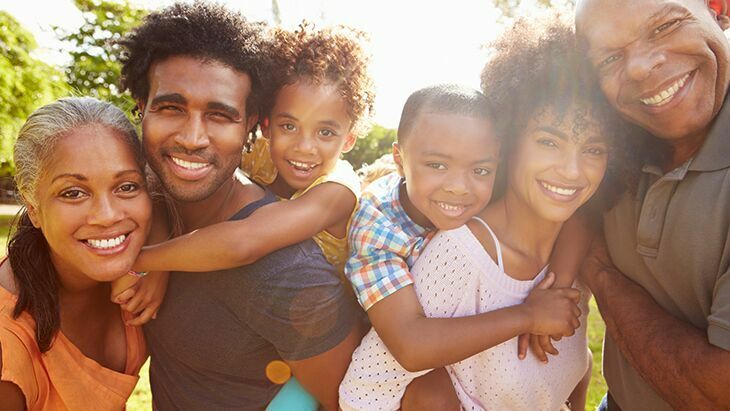 If you feel any uncertainty about you or your family’s financial future or your estate, you should seriously consider having life insurance. 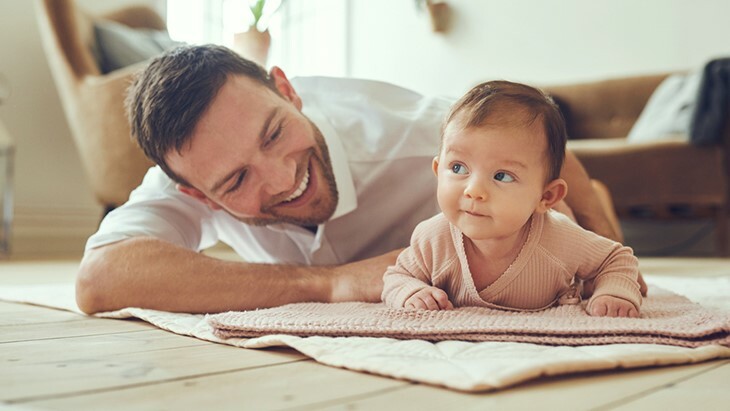 The Gerber Life Guaranteed Life Insurance Plan is a great way to protect your family and build cash value with no health questions and no medical exam. Why Go with Whole Life Insurance? 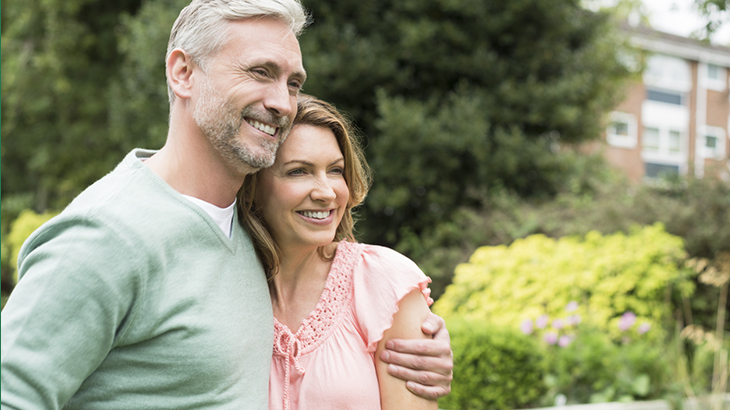 Not sure if whole life insurance is right for you? 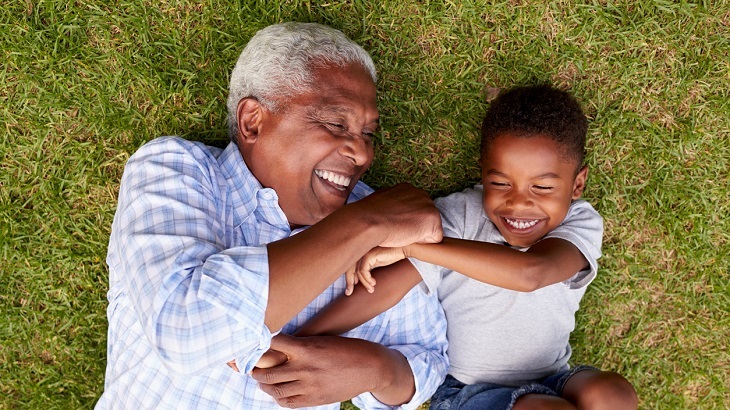 Here are the top five benefits of whole life insurance for you to consider. 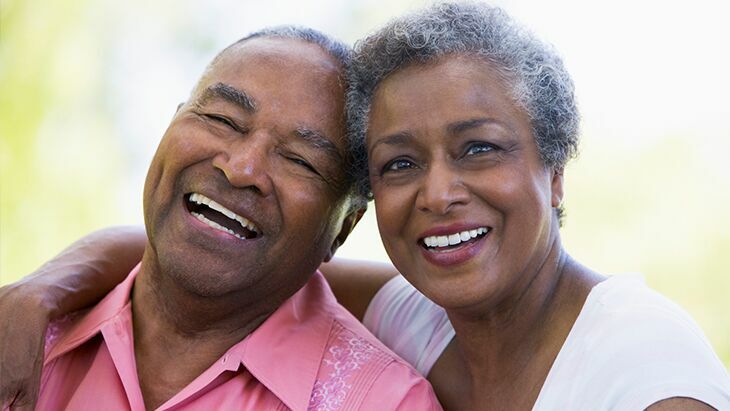 How Does Life Insurance Fit into My Retirement Plan? 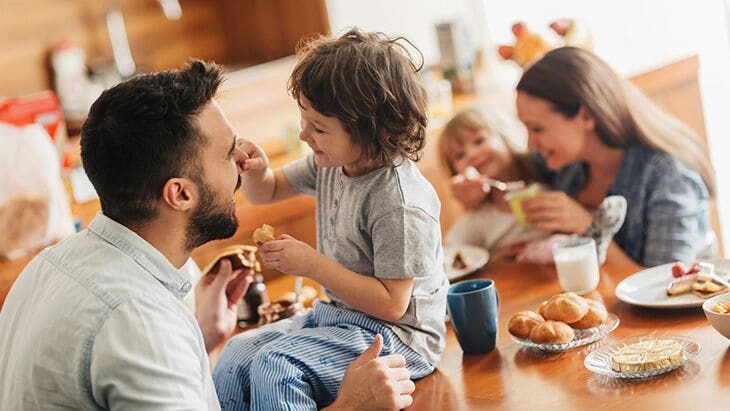 Life insurance from Gerber Life can play an important role in developing greater financial security for retirement, such as replacing a spouse’s lost income or giving you access to money if you need it. Life insurance is great protection to have, but it won’t cover everything. That’s where Accident Protection (AD&D) comes in. Learn the ins and outs of AD&D here. Why Term Life? It’s Flexible and Affordable! 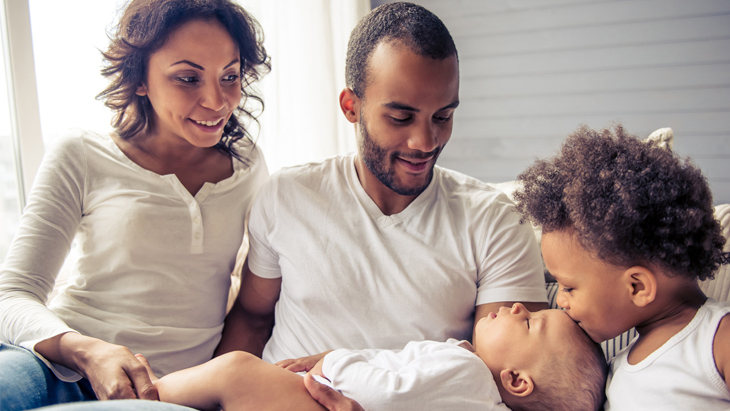 Term life coverage is a great option for anyone searching for an affordable and flexible life insurance policy. Check out these top three benefits. 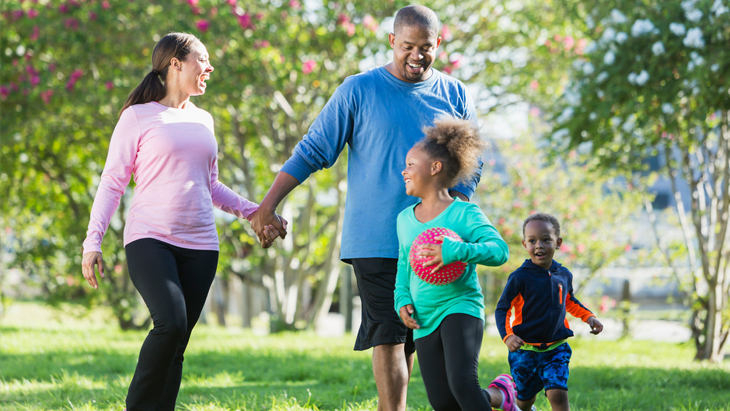 Financial health is more than just your personal savings. 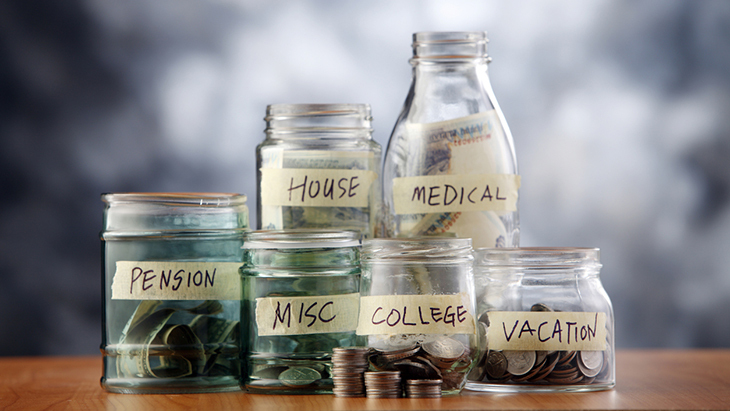 You also need to consider your family’s financial health. 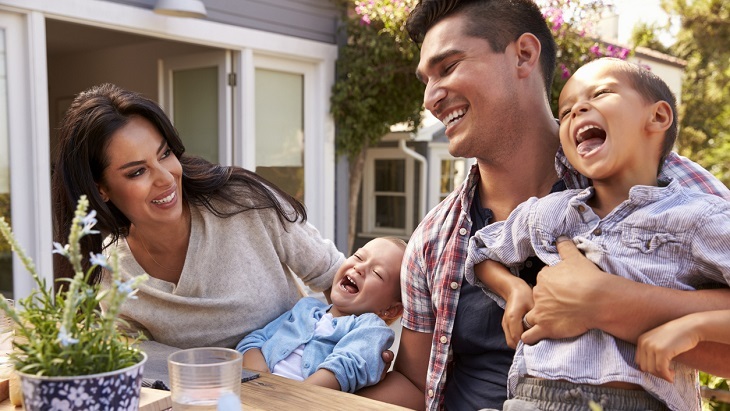 Gerber Life Term Life insurance makes it easy for you to put a family financial plan into action. Many people choose to wait to purchase whole life insurance after a big life event. 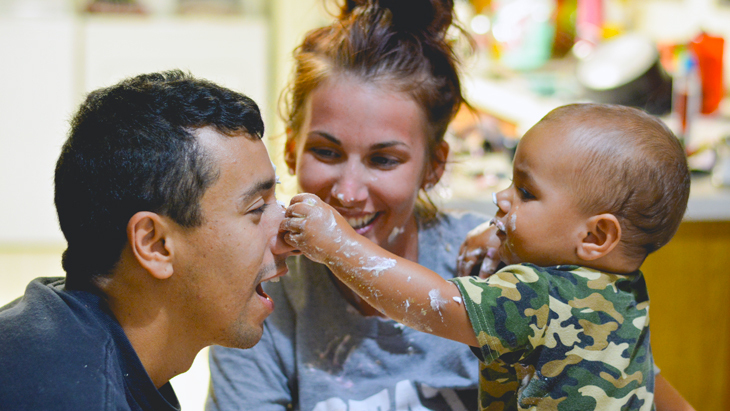 These three reasons help explain why you should consider Gerber Life Whole Life Insurance today. Our college planning resources are your guide to all things college preparation. Why Should You Consider a College Plan Now? There is no “right” way to save and prepare for college. It’s all about finding what works best for your family and financial situation. The College Plan grows in value over time and the payout amount is guaranteed as long as premium are paid. No need to worry about stock market ups and downs. Paying for college is something that many families worry about. We’re here to help you get a head start. 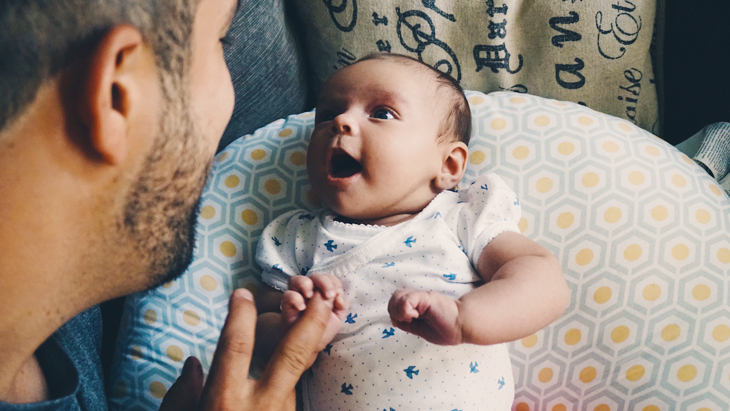 Like any parent, you probably have larger-than-life plans for your little one. 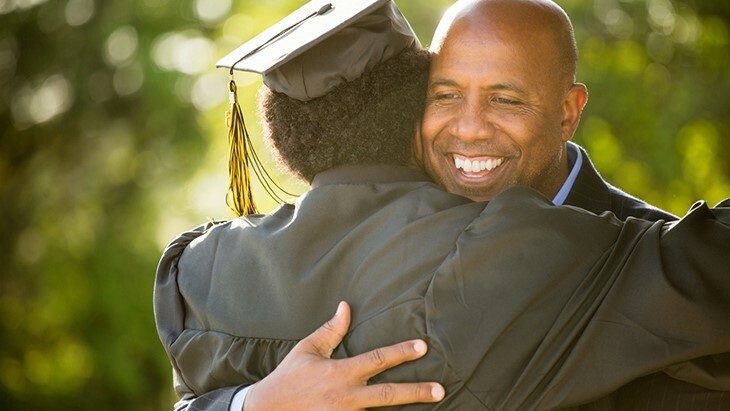 See how you can make those dreams come true by starting your college planning today! 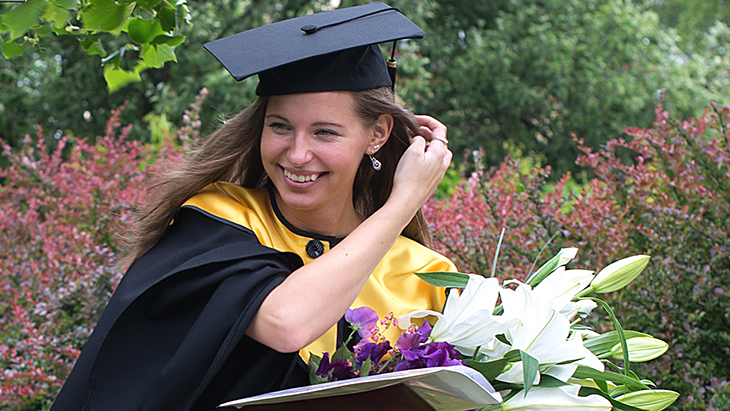 With the rising cost of higher education, it’s important to plan for your child’s future now. 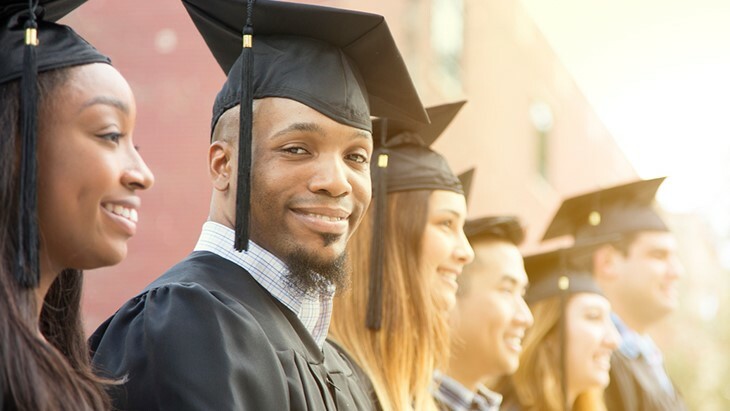 Here, we compare the Gerber Life College Plan versus a 529 Plan, to help you decide what could be best for your child. 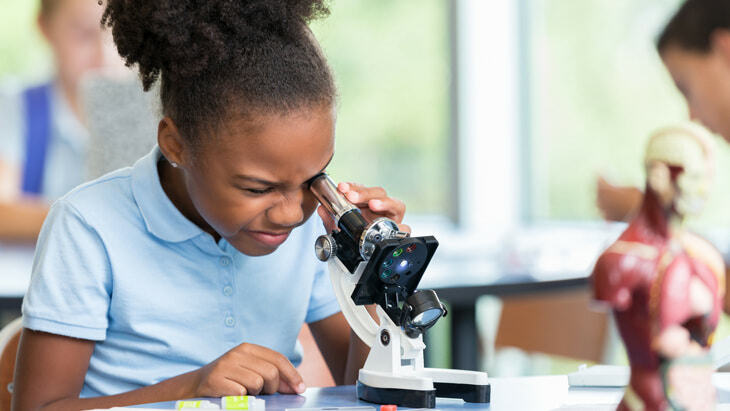 Why Does My Child Need an Education Plan? Higher education is crucial and expensive in today’s world. That’s why it’s important to devise an education plan now so your child has the financial support they need after high school.